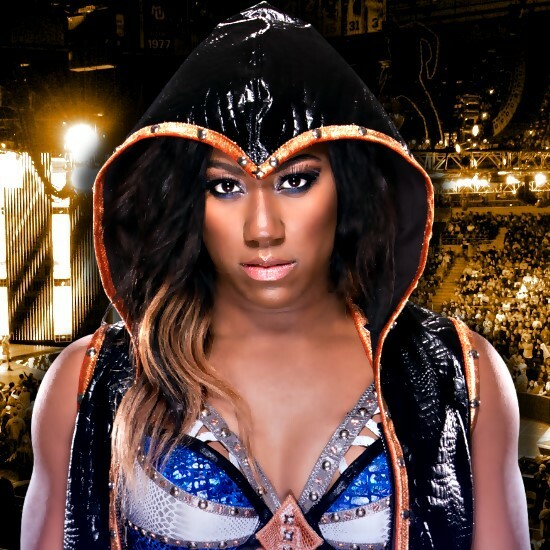 Ember Moon made her return to action at last night's NXT TV tapings from Full Sail University in a match against Peyton Royce. It looks like the match will air on the June 14th NXT episode. WWE announced earlier this month that Ember was being pulled from the NXT Women's Title Fatal 4 Way at "Takeover: Chicago" due to a shoulder injury. Asuka ended up retaining her title in that match this past Saturday, which was a Triple Threat with Ruby Riot and Nikki Cross. 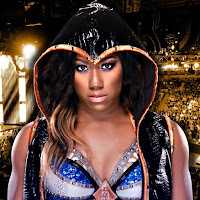 There were rumors going around that Ember would need 6 months away from the ring to recover but WWE's website has noted since first announcing the injury that she would be out of action for 4-5 weeks.